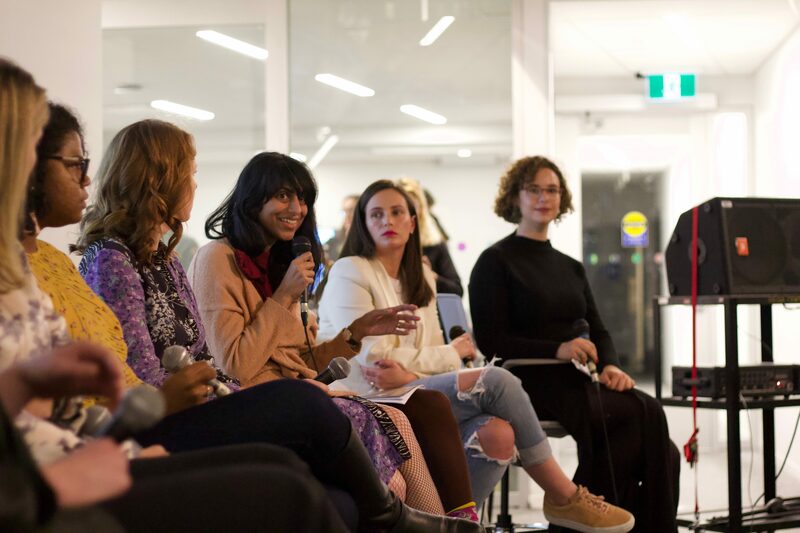 “Is Journalism Failing women?” — Six women in Canadian journalism tried to answer this central question at RRJ Unpublished, a semi-annual conversation series hosted by the Ryerson Review of Journalism at the Catalyst on Tuesday, November 20th. And while the answers were mixed, only one person said no. 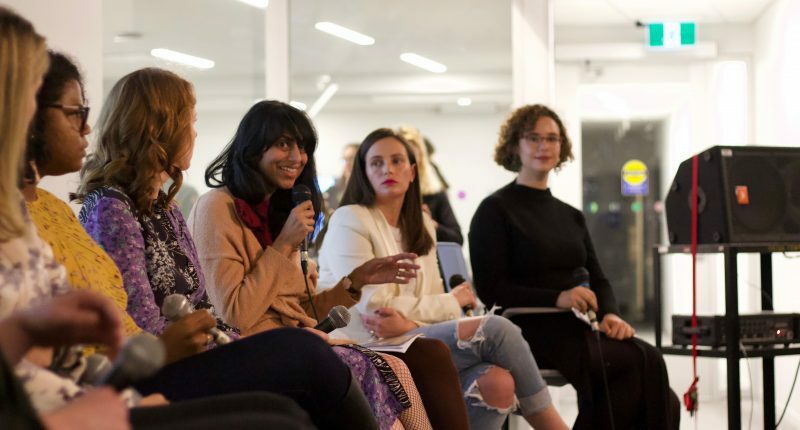 “I cannot honestly say that journalism is failing women,” said Sheila Sampath, editorial director of Shameless, an independent feminist magazine, to a sold-out house of more than 100 guests for the event RRJ Unpublished: Is journalism failing women? Perspectives on women’s media. However, Sampath added that journalism is failing other marginalized people, including BIPOC (Black/Indigenous People of Color), transgender women, disabled women, and “those of us left in the margins.” These people, according to Sampath, often feel unrepresented in mainstream women’s media.
.@sheilasheila Editorial Director for @ShamelessMag says that their readership has been exposed to women's media their whole lives, which leaves many women at multiple intersections left out. That is the reason that Shameless exists. Each of the six participants took six minutes to respond to the question. Carley Fortune, executive editor of the newly launched Refinery29 Canada, questioned the premise of women’s issues being distinct from general issues. 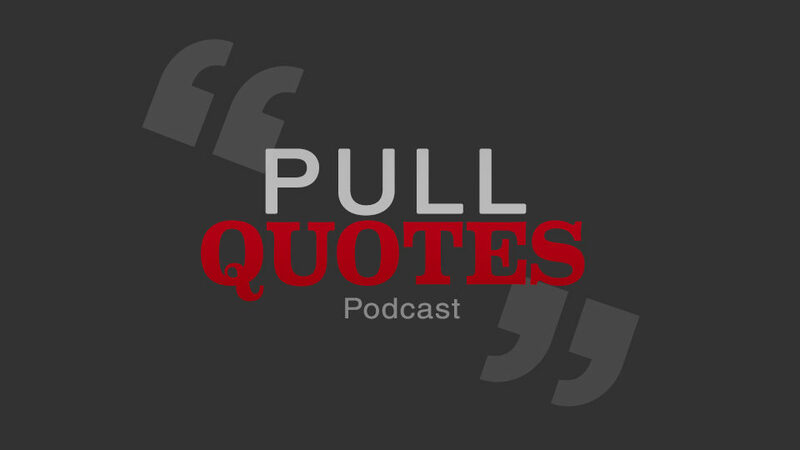 Editor-in-chief of Flare Maureen Halushak talked about “moving politics off the page,” and how—with millennials the largest voting block in 2019—politics in women’s lifestyle publications should be considered the largest lifestyle choice. Lianne George, former editor-in-chief of Chatelaine and founder of content studio/editorial consultancy firm George&Co, highlighted the contradiction in women’s media; that its business model is built upon pleasing advertisers, preventing contentious issues from making it into magazines more often. But the biggest takeaway for us, as students entering the industry, is how to negotiate barriers to entry and respond to the industry’s structural problems. To that end, Emma Jones, data journalist and former gender reporter at Discourse media, distilled what she learnt from a 2017 reader-focused survey asking women in Canada’s West Coast about how journalists covered them. Her respondents felt journalists often made assumptions about gender pronouns and sexual orientations, leading subjects to feel uncomfortable and often “squished into a narrative box.” She said the women she interviewed were concerned that media is dominated by straight, white, cisgender men, especially in leadership positions. Speaking about her own experience in the industry as a Black woman, Eternity Martis—senior editor at Xtra, a queer magazine—said she found a place in the industry despite a lack of opportunities. 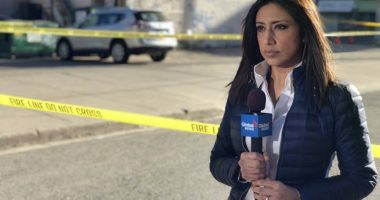 Martis said that women of colour are often scolded or told they’re not good enough for journalism, because of their compassion, careful use of language, and awareness of bias. Martis said she’s been able to navigate the industry through “Other Mothering,” a term for when women uplift other women in their communities. “I was Other Mothered by many female journalists as a student, and those were mostly white women who were already at the centre and ready to help me,” she said, noting that in the journalism industry, women of colour in particular rely on this in order to find support in developing their work and gaining access to channels not available in their networks.